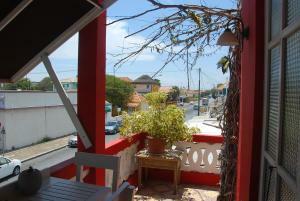 ﻿ Book Apolonia Boutique Hotel Curacao, Otrobanda (Willemstad) - 2019 PRICES FROM A$63! Offering free Wi-Fi and a shared kitchen, Apolonia Boutique Hotel Curaçao is located 15 minutes’ walk from Willemstad City Center and 5 minutes’ drive from Sonesta Beach. The rooms offer air conditioning, a fridge and cable TV. The bathrooms are private and come with shower. Guests can find a variety of restaurants, cafes and bars at Willemstad center within 5 minutes’ walk. 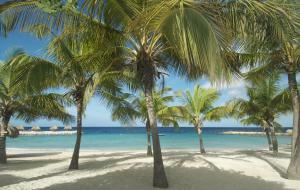 This property is 5 mi from Curaçao Sea Aquarium and from Jan Thiel Beach. Hato International Airport is 20 minutes’ drive away.